see what i did there ? how old are you really ? I know you for a long time. 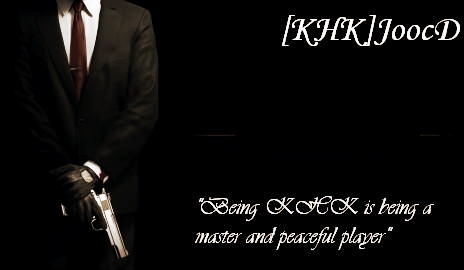 I think that you should never send any applications to khk, because you´re bad in all aspect. -The boss of a poor copy of KHK. -And tried to lied us since the first time with your age. If I can, i would like to put you -9999999999999999999, but I can´t. [KHK]vTr wrote: I know you for a long time. 2.KKH2 isnt Clan.i did want fake Member But i regret. 3.im 14 years Old.if i said false because in my country we have ه.ش (هجری شمسی). I don't know HEKTOR that much, but he is nice to me so I'll be nice to him. Why do you wear a tag while applying to us? [KKH2]? If you improve everything, you might be a perfect guy for KHK. Anyways, improve yourself and change a little bit.... LOL I am not being bossy and sorry if you feel that way but I can't decide on my own. Ask others to reply your application. My answer is " Mmh...... Okay.......:/"
I'm TOTALLY AGREE with Aiman ( +1 for you man ) personality is golden for being a KHK member .. that was the first thing I saw in this guys. Personality making refer to a good person, respectful and peacemaker in every sense. As Khalid and Dark always says: is not about skills only. I'm totally agree with that. 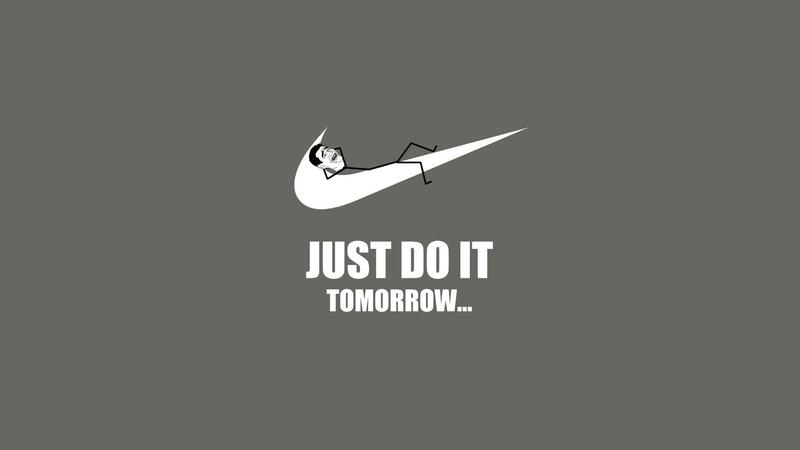 totally. so my opinion is that you should grow a little man. i have a question for you guys if some one is new to SAMP are you saying they can't join KHK because they have no skills . I THINK ! you shouldn't judge some one by skills of course they will learn in time . Agree with shadow. I repeat.. is not about skills only. for that reason HEKTOR must improve his behavior as person. 1. English isn't important as long as you can understand him, i understand him. When i first joined i had terrible grammar, not that i have a better one now but,still its improved. Khalid also! 2. Skills? Again, it doesn't matter. If you are new to SAMP? Still doesn't matter. I was new when i joined SAMP and i had no skills,look where i am now? Why? Cause they gave me a chance. We gave a chance to everyone of you, so why not to Hector? 2-About Ping: my ping are very Low because Internet Speed In Iran Is Very Low.and i cant Play Every Day With Good Ping. [i try To Play when my ping is good] my ping is good in fridays or every morning. Ok but Say About Ping. Ok No np but say about Ping. I think a +1 only for nice person with someone is not good, because of course that a person who want get in in our clan will be funny, obvious that he never will be bad with us. Skills - I see you working really hard and you keep on practicing and practicing! The others said that skills doesn't matter, but if I was to check that, you are improving!!! So I will tell when you are a master after your practise! Ping - Don't worry, I am a Lagger too! Clan Not Just For War. We Can Sometimes Play For Fun. HEKTOR_IRaN wrote: Clan Not Just For War. We Can Sometimes Play For Fun.